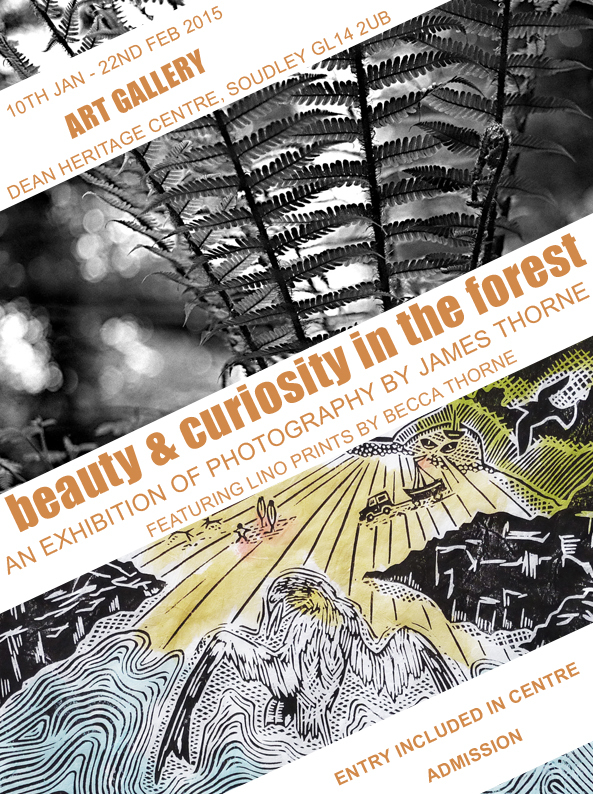 Becca Thorne Illustration: Dean Heritage Centre Exhibition Opens This Weekend! Dean Heritage Centre Exhibition Opens This Weekend! Happy New Year! I trust you had a pleasant and festive Christmastide and have entered 2015 with a wider, more chocolaty waistline? Yesterday I had the traditional Twelfth Night conversation with my mum, where we tried to decide whether Christmas decorations are supposed to come down on the fifth or the sixth. I think it's the sixth, because Twelfth Night is still part of Christmas, but she's recently decided they should come down on Twelfth Night in the manner they went up - with Christmassy music playing and the final mince pies being scoffed. Either way, Christmas is now officially over and so we must begin the business of real life again. On Friday I head for The Shire, to hang my six wee prints at Dean Heritage Centre where they'll remain until late February along with my brother, James Thorne's, beautiful large-format photographs. The show officially opens on Saturday - you need to pay to get into the museum but it's well worth it. The Heritage Centre has five acres of land full of all things Forest; as well as the art gallery there are 5 more galleries and 2000 artefacts telling the story of the Forest from the Ice Age up to the present day, indoor and outdoor activity trails, a Victorian schoolroom, Charcoal Burner's Camp and Forester's cottage (my faves when I was little), two beautiful Gloucester Old Spot piggies, chickens and rabbits, plus ferret walking if you go on a sunny day during the week! There's also a cafe which serves hot and cold food, cakes and drinks. 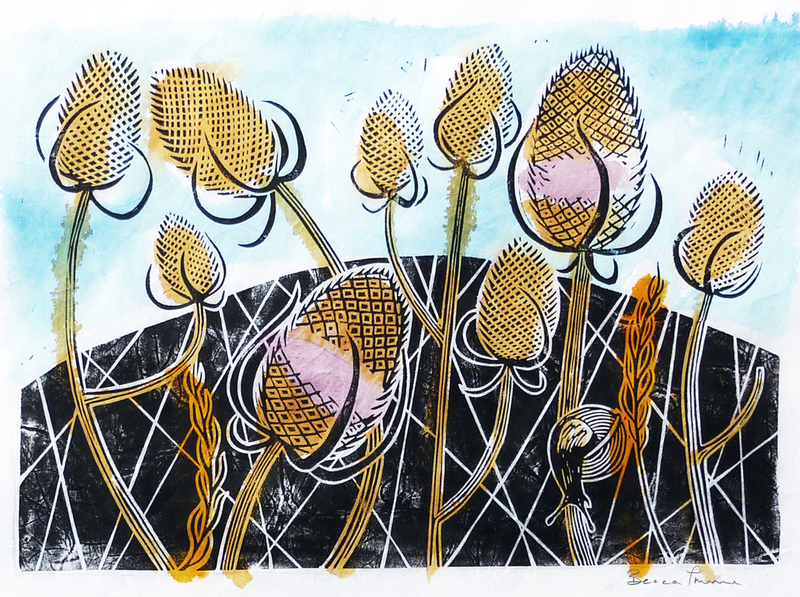 All framed pieces will be for sale from the gallery, with further editions available directly from James or me. You can find more info on the museum at deanheritagecentre.com and keep up to date on my Facebook and Twitter pages. Hopefully see you there!